Ideal for older or mid-level range speakers, the Equator will enliven your system's performance thanks to its organically neutral sound reproduction with its oxygen free copper conductors. Earn 200 loyalty points when you order this item. 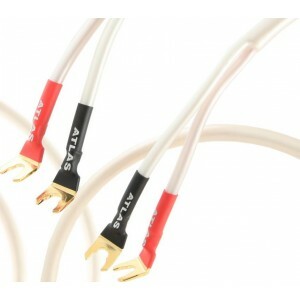 Atlas Equator 2.0 Speaker Cables (Terminated Pairs) is an ideal upgrade for older or mid-level audio systems that require some extra care to achieve their full performance. The Equator delivers a seamlessly neutral performance that is very easy on the ear, unlike exaggerated sounds often found on other cables of a similar price point. 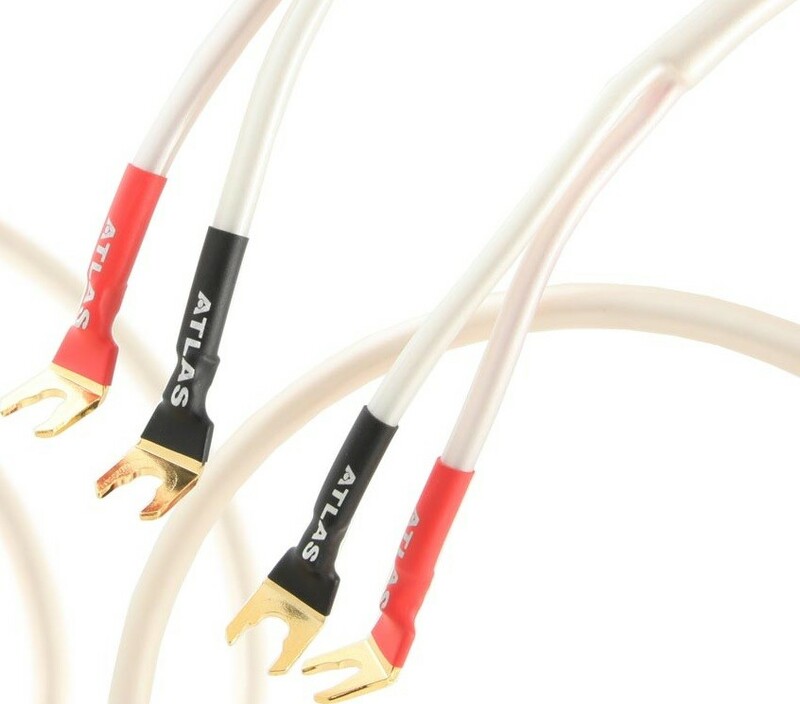 The cable is 2mm² cable that utilises Oxygen Free Copper conductors within in a high-density insulation layer that offers more efficiency than PVC or polyethylene. This design feature offers a measured sound performance and a significant improvement in dynamics. A cotton yarn casing reduces microphony, while outer sheath's pearl white finish offers a sleek look.